Welcome to the clubhouse. We’re here to answer all of your questions and provide you with the best information possible as it relates to your golf club needs. 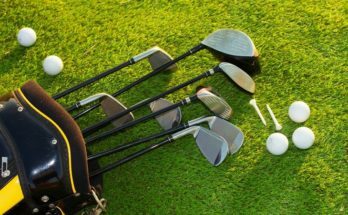 Looking to start your journey as a novice golfer and find out what types of golf clubs there are? We have the perfect guide to get you started. Looking to find out what the best driver is for you at the right price point? Check out one of our reviews. We’ve done the research so you don’t have to, and made it easy for you to find the most up to date information from start to finish. 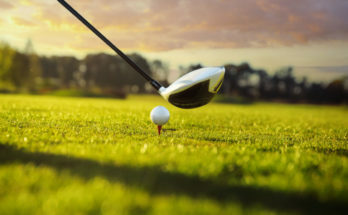 A 1-Wood Golf Club, also known as the driver, is one of the standard and most common clubs carried by a golfer. The driver hosts the largest head, the largest shaft, and the lowest loft of any other golf club. The primary purpose of a driver is to hit the ball as far as possible, and is most commonly used for tee shots on Par 4’s and 5’s. While originally made out of wood, drivers these days now come in many different sizes, shapes, and types of materials. 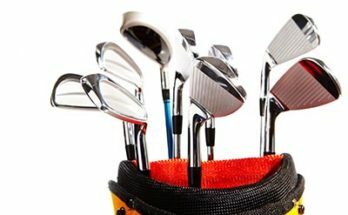 Most common drivers are made of steel, which allows the price of the club to remain in a reasonable area. Titanium heads with graphite shafts have a lighter weight and can provide more power to your swing, but cost significantly more. There are some drivers available that are a hybrid of the two materials and thus provide a price point somewhere in-between, but it’s important to do your research and read up on what driver is best for you. 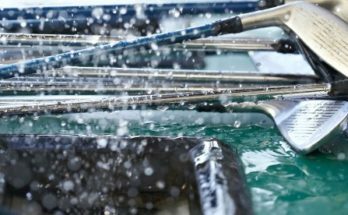 Irons typically have shorter shafts and smaller club heads than woods. 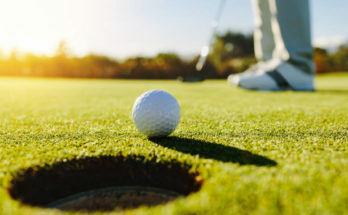 The head is made of solid iron or steel (hence the name), and the head’s primary feature is a large, flat, angled face, usually scored with grooves to impart spin on the golf ball. 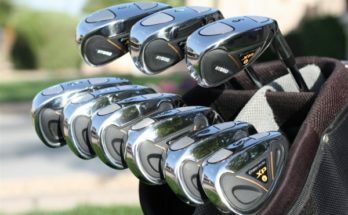 A typical set of irons includes eight clubs – seven labeled 3-9 as well as a pitching wedge. Each iron provides more loft and hosts a slightly shorter shaft length in the previous to limit the golf ball from traveling as far of a distance. 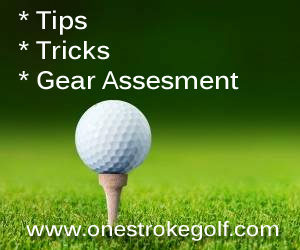 One Stroke Golf hosts a nexus of all the information you could possibly need on the leading golf club manufacturers. 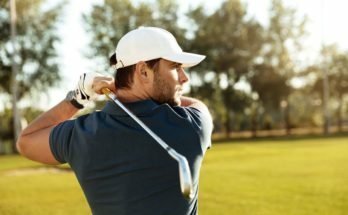 Whether it’s Callaway, TaylorMade, Titleist or more, we’ll offer you a detailed breakdown on the differences between every product, and the strength and weaknesses between each golf brand. We have a brand review listed for every budget and every level of golfer.